The ensemble was founded by first-class trombone and bass-horn sections of the Czech Philharmonic Orchestra in 2004. The delightful, velvety concert of several trombones and bass-horns have been appreciated not only by listeners but also by music composers who have created a number of original compositions for such groups. They compliment adaptations of the well-known compositions of the past, and therefore the repertoire of The Czech Philharmonic Low Brass Ensemble is remarkably wide. 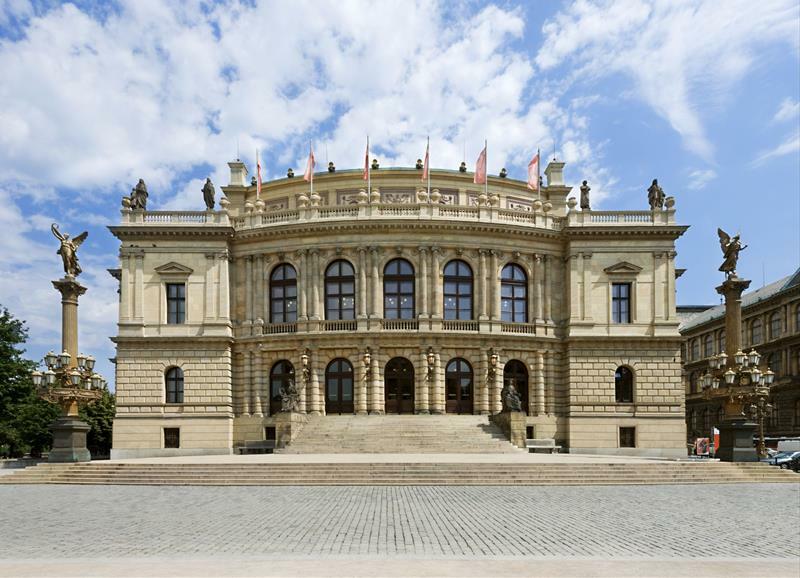 The ensemble regularly performs in Rudolfinum and at number of festivals, and in 2014 released a profile CD called Jubileum.